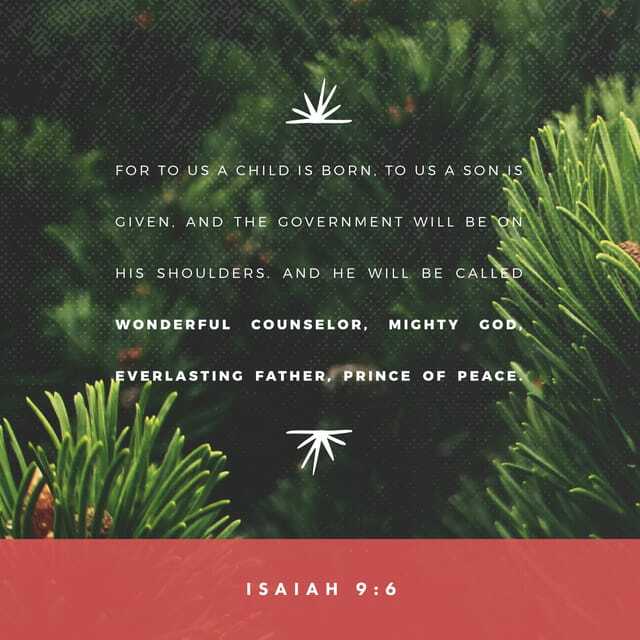 Plan For Reading The Bible: Merry Christmas from YouVersion. Merry Christmas! Let's celebrate… and share. Share the love. It's easy. If you get to spend time with friends and family this holiday season, we hope you'll make the most of every opportunity to share your faith. Show people how you use your Bible App — and how much fun the Bible App for Kids is. Invite them to join you as Friends in the Bible App. You can even share verses and Verse Images about Jesus' birth on your favorite social networks. if someone asks about your hope as a believer, always be ready to explain it. But do this in a gentle and respectful way. 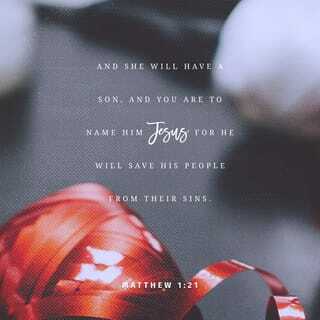 "…And she will have a son, and you are to name him Jesus, for he will save his people from their sins." 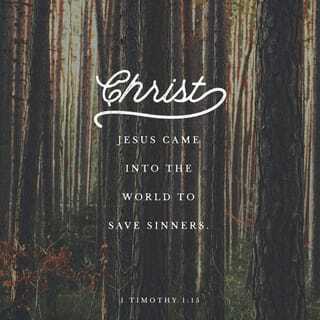 "Christ Jesus came into the world to save sinners." This saying is true, and it can be trusted. I was the worst sinner of all!